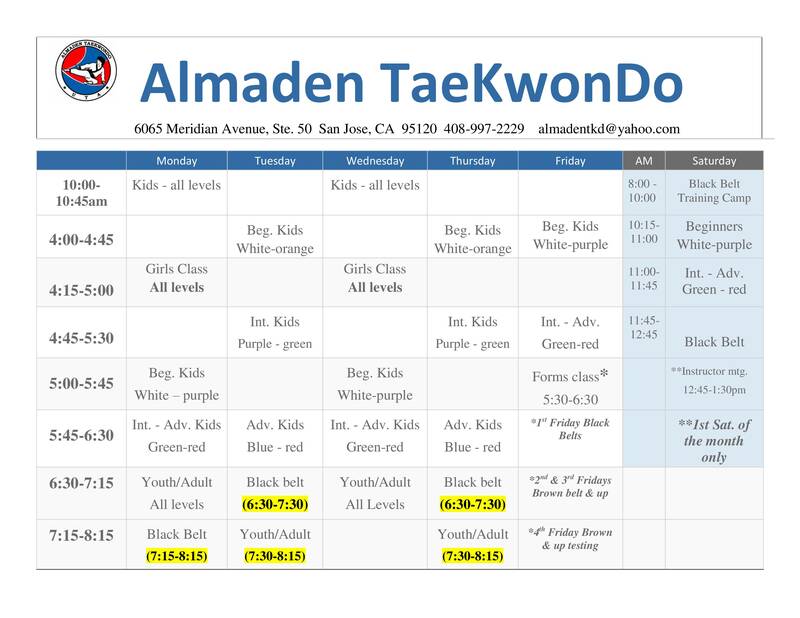 At Almaden Taekwondo your training continues after achieving your first black belt. 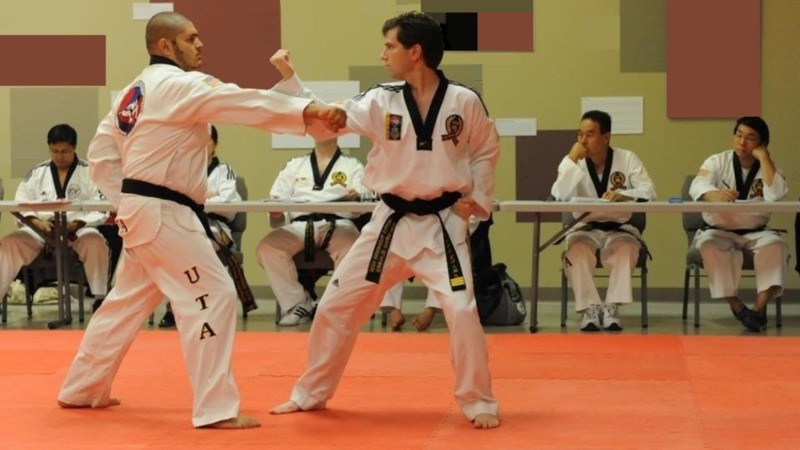 Our black belts continue to learn and practice precision in their movements, advanced self-defense/weapons and train to achieve their 2nd, 3rd, 4th degree black belt and beyond. 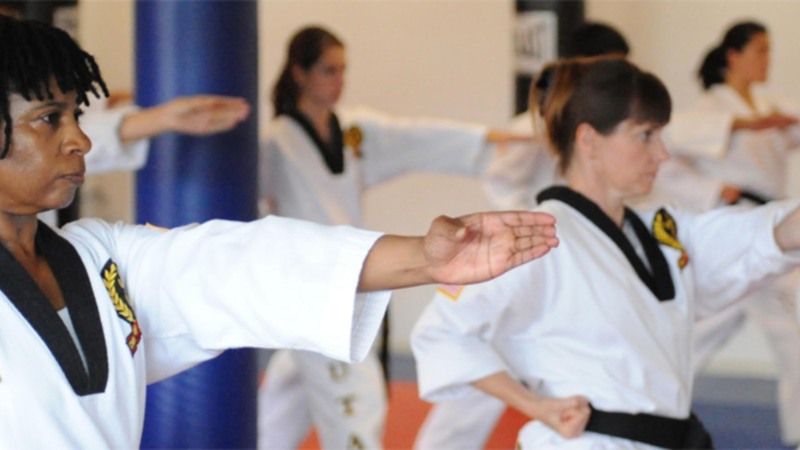 We strive to provide a friendly, accepting and encouraging environment for training while still providing quality instruction. 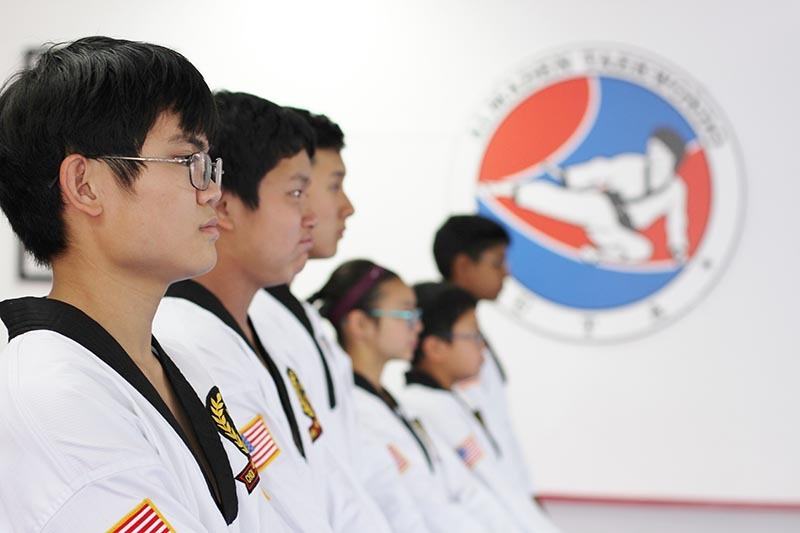 Our black belt students encourage one another, volunteer in the lower level classes and patiently help the junior belts. 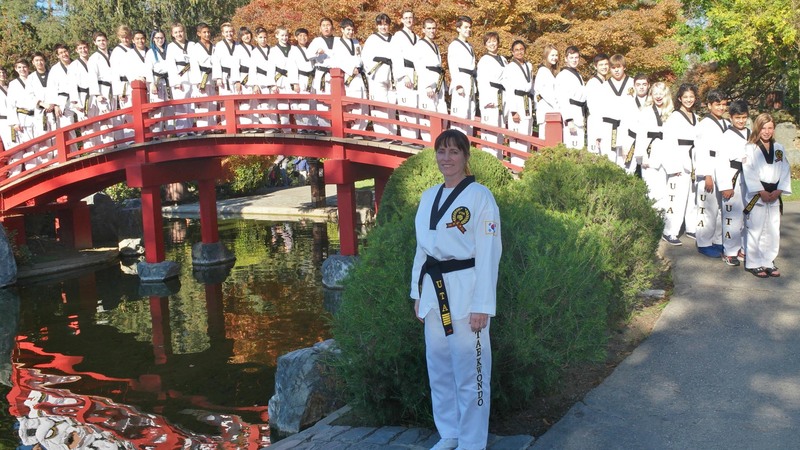 We are proud of our black belts not only for their accomplishments but for the people they have become and the potential for who they will be in the future. 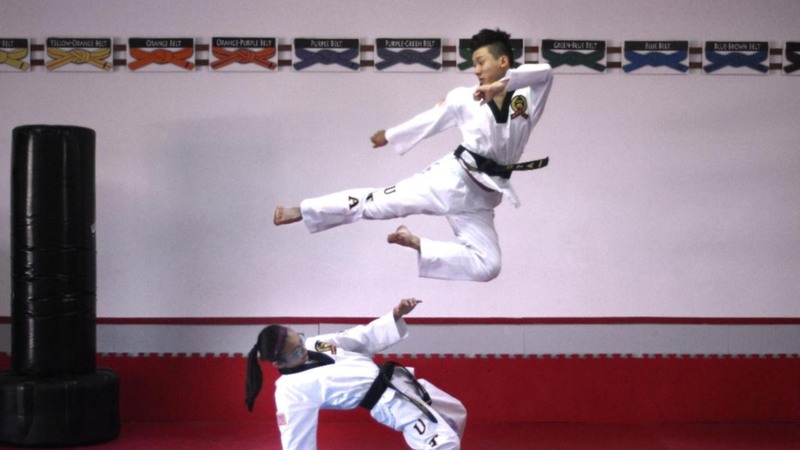 All of our black belts are certified through the Kukkiwon (The World Taekwondo Headquarters) in S. Korea as well.